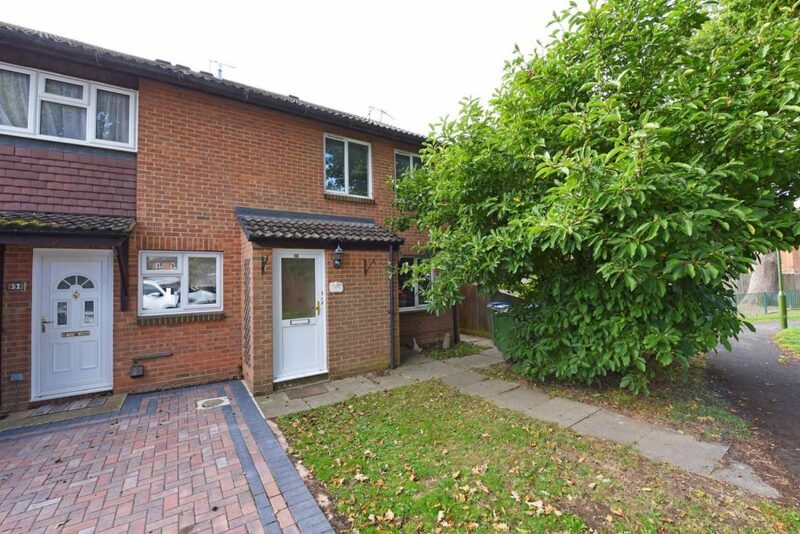 This well-proportioned one bedroom maisonette is set in an appealing residential road, in the popular village of Broadbridge Heath, to the west of Horsham’s historic town centre. Here you will find a wide variety of shops and restaurants, together with the mainline railway station with its direct service to London Victoria. The village is also perfectly positioned for local amenities, such as the Shelly Arms, a convenience store, hairdressing salon, Shelly Primary School. In addition to Broadbridge Heath Village, there is a retail park with Tesco Extra, Homebase etc across the main A281 and an excellent garden centre with café, all within walking distance. There are various leisure facilities nearby including the popular Slinfold and Rookwood golf clubs. 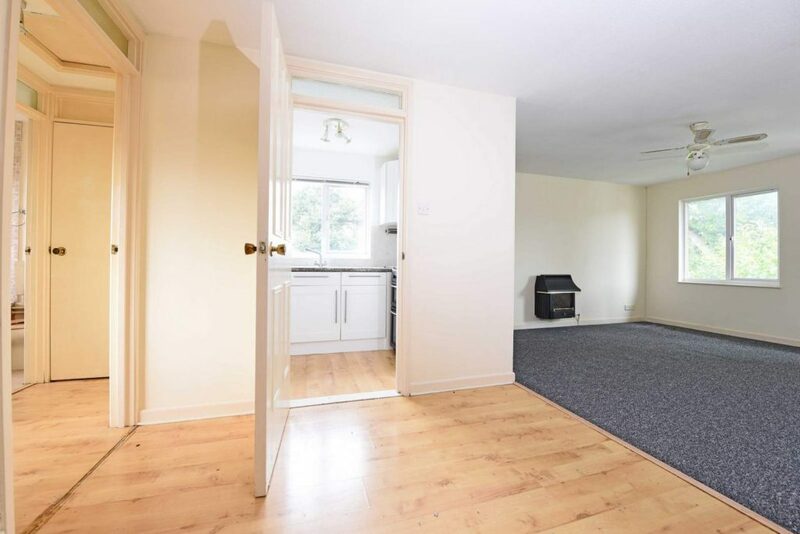 Additionally, the apartment is within a short walk of Tanbridge House School and provides excellent road access to M23/A23, Guildford, Billinghurst, and surrounding villages including the picturesque Warnham and Slinfold. The front door opens into a generous Hallway with stairs leading up to the first floor. Opening from the secure main door you enter into a large living/dining room benefitting from a gas fire. 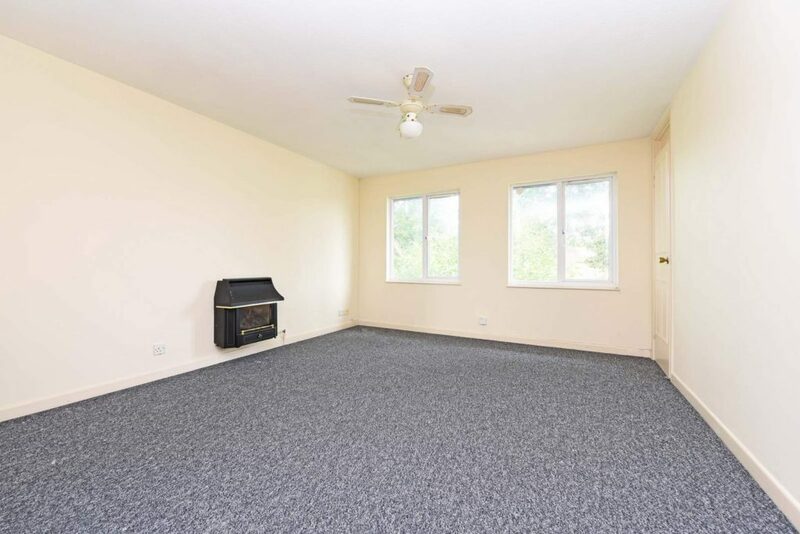 There is plenty of space for sofas and a dining table. 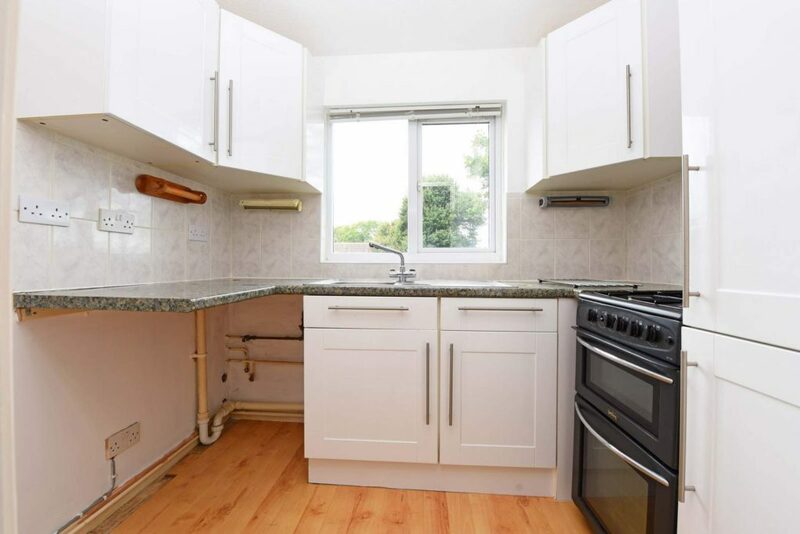 The Kitchen has a range of fitted units; a stainless steel sink with a mixer tap and a free standing gas cooker, there is also space for a fridge/freezer, washing machine or a dishwasher. 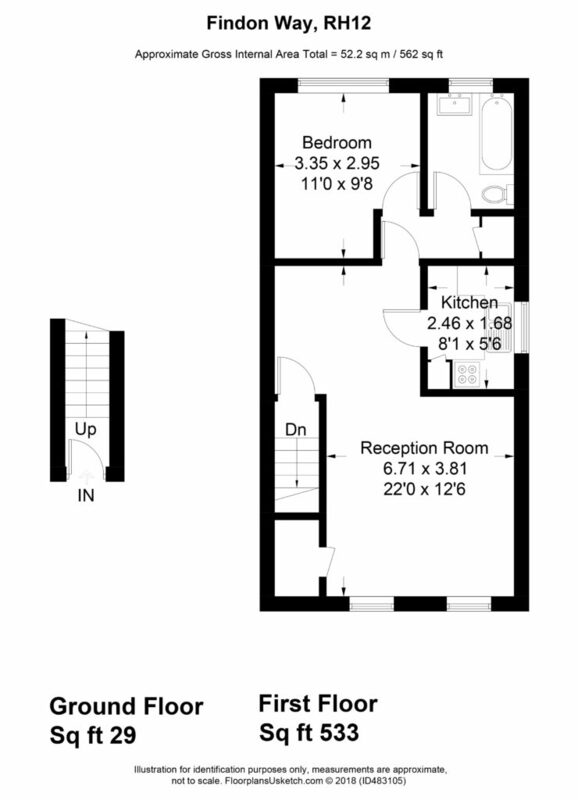 A hallway links the bathroom with the bedroom which is good sized to accommodate a double bed and bedroom furniture. 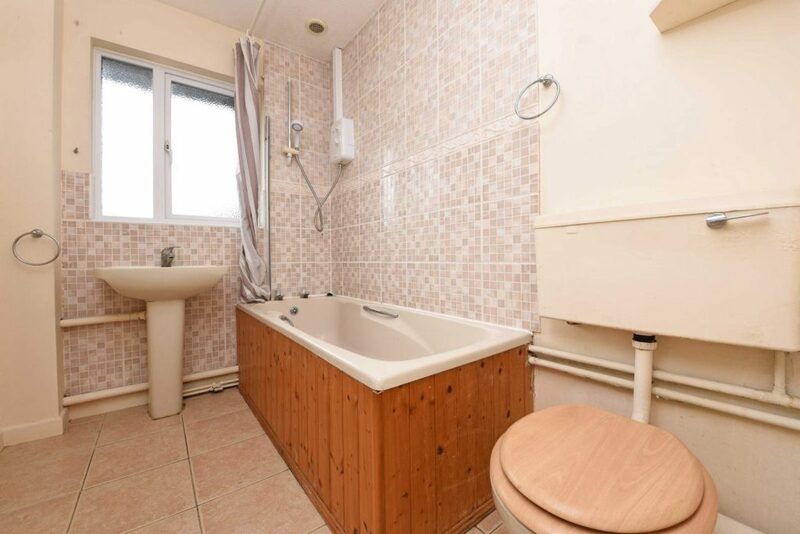 The bathroom is equipped with a Bath, an overhead shower attachment, wash basin and WC. 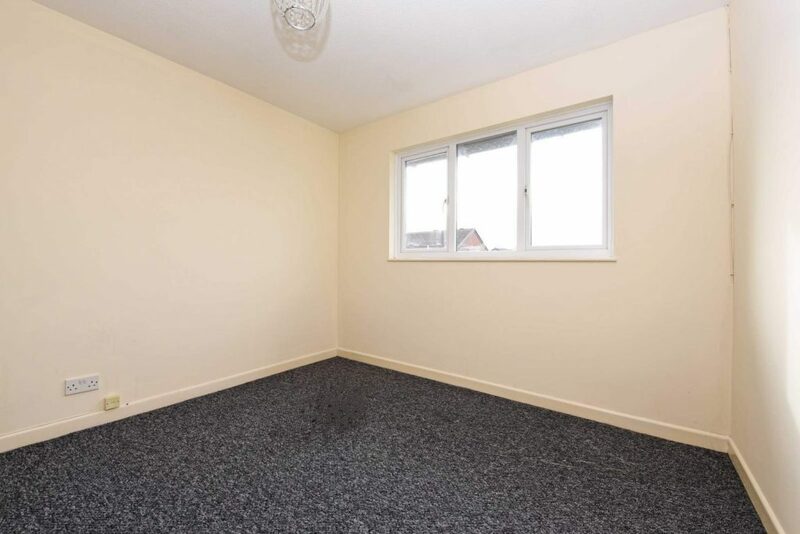 The property is newly decorated and has new carpeting and benefits from double glazing throughout. 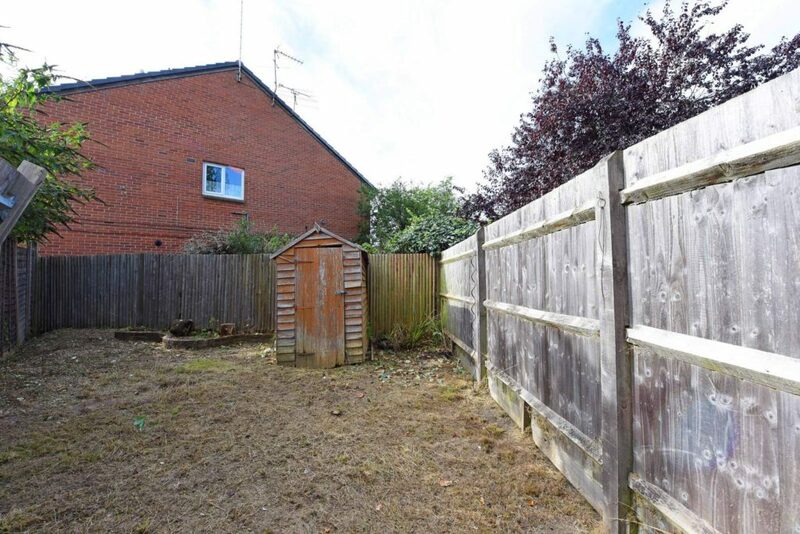 The enclosed garden is mainly laid to lawn with a garden shed. The maisonette has its own allotted parking space. A Well Presented First Floor One Bedroom Maisonette With Generous Living Accommodation, Benefiting From An Enclosed Rear Garden And Allotted Parking Space.